Driver's Way Certified! Driver Assistance, Theater, and 22 Wheel Packages! Tan Leather, Power Heated Front Seats, Sunroof, Navigation, 2xDVD, Bose, Quad Seating, FCW, ICC, BSM, Power Hatch, Rear Camera, and 22'' Alloys! MSRP $72,235. This beautiful Liquid Platinum 2015 Infiniti QX80 is a luxurious and spacious full-size SUV with a muscular 5.6-liter V8. Options include 22'' alloys, Driver Assistance Package, and the Theater Package which adds a rear seat dual-screen entertainment system, a 120-volt household-type power outlet and heated second-row seats. Other features include a power sunroof, tan leather, power heated front seats, driver memory, power third seat, navigation, 360 camera, Bose premium sound, remote start, power adjustable heated steering wheel, LED daytime running lights, HID headlights, rear spoiler, power hatch, park sensors, roof rails, running boards, tow, adaptive cruise, forward collision warning, and blind spot monitoring. Nice! Call or come by for more details on this incredible QX80! Make it yours today! Hello, I would like more information about the 2015 INFINITI QX80, stock# D49934. I would like test drive the 2015 INFINITI QX80, stock# D49934. 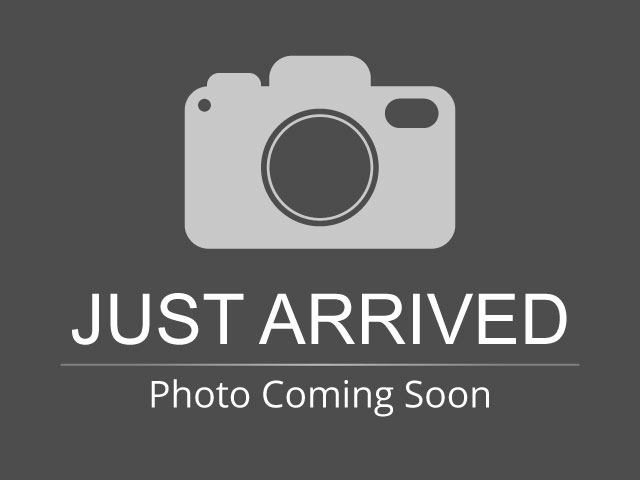 Please text me about this 2015 INFINITI QX80 (JN8AZ2NDXF9771110).